The United States faces an increasingly competitive global environment– stiff economic competition, and growing strategic and military competition. There is also competition for influence and friends in the global community at a time of proliferating threats. We miss important opportunities, and lose current and future influence when we fail to cultivate our alliances and partnerships, and build enduring coalitions based on common interests and values, around shared concerns, such as the global commons, cyberspace, environment, and so on. With a departure from traditional and predictable structures of the U.S. foreign relations, what are the immediate and long-term challenges the U.S. will face militarily, politically and economically? What is the immediate impact of the changes in foreign policy that we are witnessing? The speaker will measure the potential success and consequences of the changes that are occurring in major alliances and regions of European Union, China and Asia? Michael Miklaucic is a Senior Fellow with the Institute for National Strategic Studies, and the Director of Research, Information and Publications at the Center for Complex Operations (CCO) at National Defense University. He is also the Editor of PRISM, the journal of CCO. 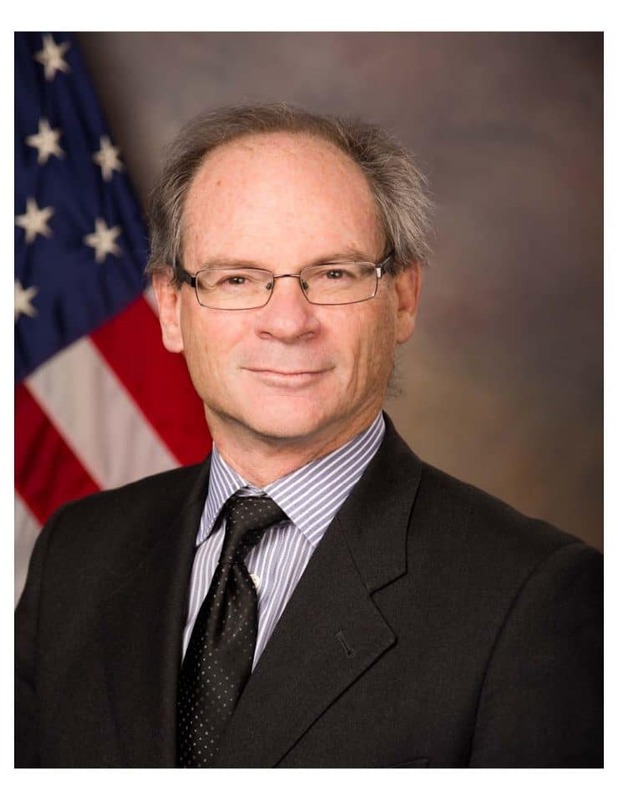 Prior to this assignment he served in various positions at the U.S. Agency for International Development and the Department of State, including USAID representative on the Civilian Response Corps Inter-Agency Task Force, as the Senior Program Officer in the USAID Office of Democracy and Governance, and Rule of Law Specialist in the Center for Democracy and Governance. In 2002-2003 Mr. Miklaucic served as the Department of State Deputy for War Crimes Issues. In that position he was responsible for U.S. relations with the International Criminal Tribunal for Rwanda (ICTR), the Special Court for Sierra Leone (SCSL), war crimes issues and negotiations in East Timor and Cambodia, and the early implementation of the Sudan Peace Act. He is the author and editor of several articles and books, including editor of “Convergence: Illicit Networks and National Security in the Age of Globalization,” “Impunity: Countering Illicit Power in War and Transition,” and the recently published “Beyond Convergence: World Without Order.” His university education was at the University of California, the London School of Economics, and the School for Advanced International Studies. He is adjunct professor of U.S. foreign policy at American University and Conflict and Development at George Mason University, and sits on several academic and professional advisory boards. The buffet luncheon will open at 11:30 AM. Mr. Miklaucic will speak and take questions from the audience from Noon to 1:00 PM. The new price for the luncheon is $40 for members, $50 for non-members and $35 for students and military personnel in uniform with a discount of $10 for early registration that ends at noon on Monday of this event. Go to our web site, www.WorldAffairsTexas.com to purchase membership and/or lunch registration. You may also pay at the door with cash, check or credit card. To avoid the ticketing fee, and take advantage of the discount, you may send a check to the World Affairs Council of South Texas, 4409 Sue Circle, , Corpus Christi, Texas 78410. Please make sure your checks arrive prior to Saturday before the event. For other information, please contact: Dr. Anantha Babbili, WACST President & CEO, at 361.563.5177 or at ananthasbabbili@yahoo.com.